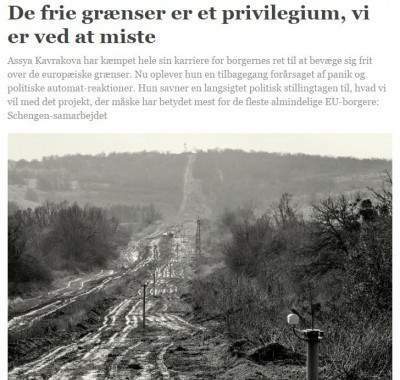 Our Director, Assya Kavrakova, was recently interviewed by the Danish newspaper Information on the impact of dismantling Schengen. She claims that such an ungly scenario could have long-standing consequences for one of the EU citizens’ most cherished rights, namely free movement in Europe. ECAS Wishes You a Happy Holiday Season!